We are a well established local accident repair business, since 1986, with many years experience in the car body repair trade. Recommendation and repeat business brings 60% of our turnover from all around the area. Our skilled technicians will restore your vehicle to its pre-accident condition smoothly and efficiently using only the best quality paints and consumables available and rust preventative materials. Your insurance company may try to send you to their recommended repairer. You have the choice.You can choose your own repairer. We are independent and ensure the best repair for your vehicle. We can advise you if required with the claim procedure. 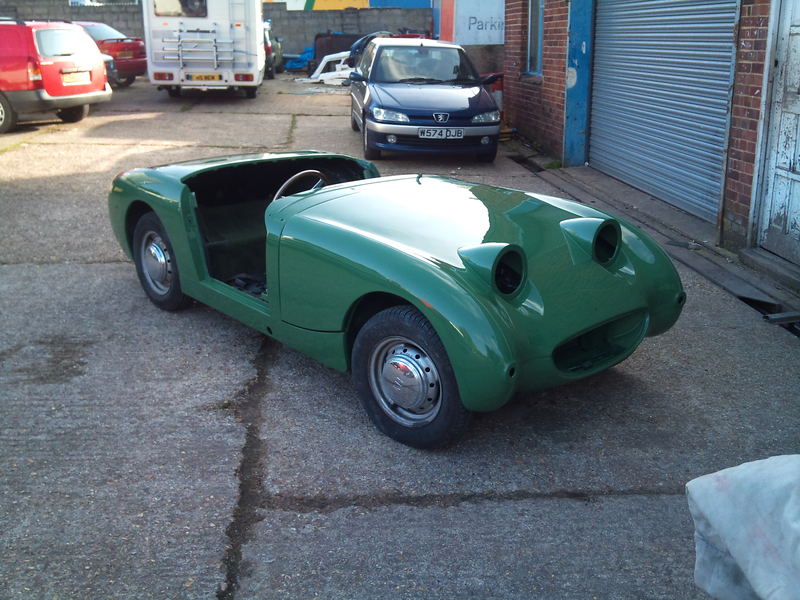 Rose Hill Body Shop is a leading Car Body Repair and restoration shop in Southampton, dealing with commercial and domestic Vehicles across Portsmouth, Hampshire and the wider areas. 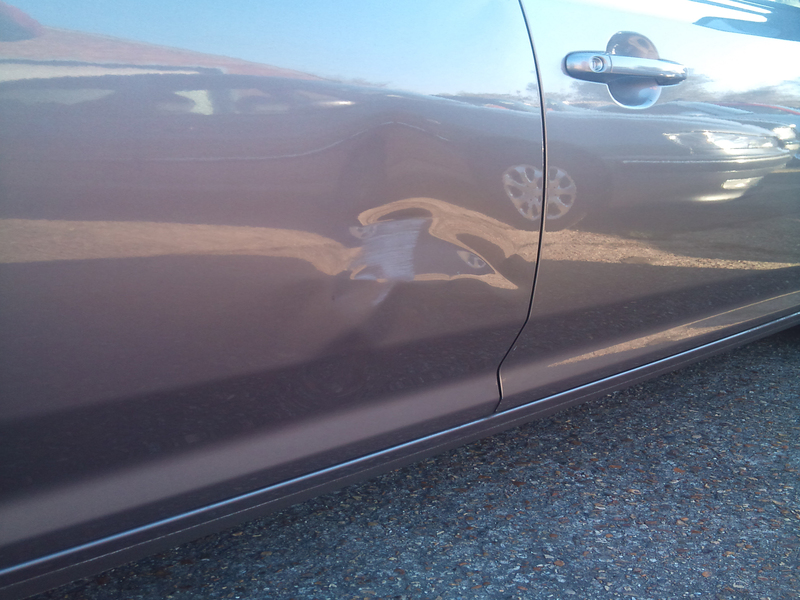 We have a team with over 42 years experience in car body repairs, from bumps to severe damage. Our services includes scratch repair, smart repair and panel work. As an independant Body Repair shop we complete all elements of car body repair and body kit fittings. We have the experiance and knowledge for all kinds or body repair work. We think the best way to judge our high standards is to look at the types of work we do everyday for yourself. Our gallery contains just a small selection of our work. We provide an on site MOT service. Call or E-mail to make a booking.